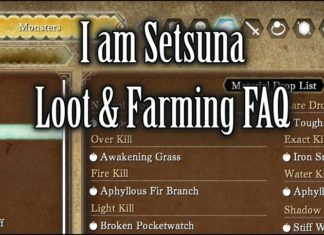 All about the I am Setsuna Loot System, and various protips to FARM efficiently! 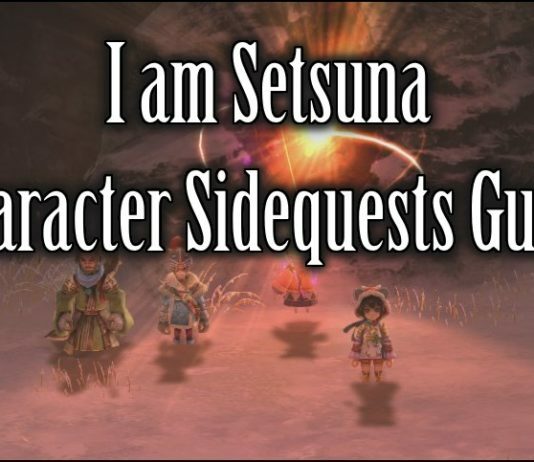 Tips on Exact Kill, and getting ALL ELEMENTAL KILLS in one skill! 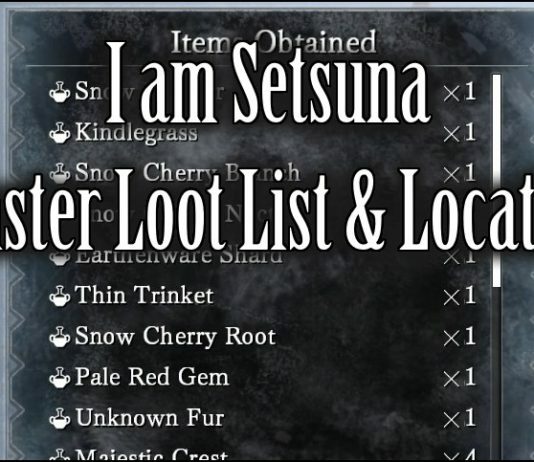 I am Setsuna in-game tech menu got you down? 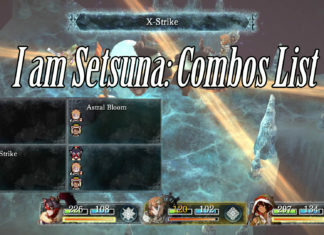 Here's a searchable and filterable table for all double and triple combos, along with basic skill list! 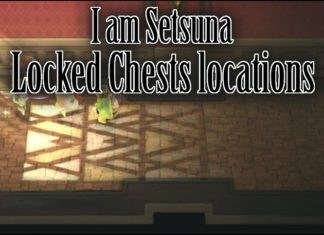 Locations on where all the locked chests are in I am Setsuna! And if you're curious how to Unlock them... ? 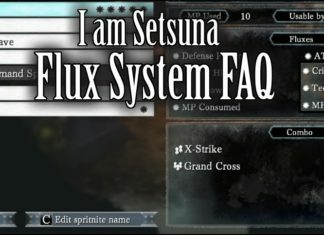 All you need to know about I am Setsunas FLUX SYSTEM. List of Flux Bonuses and Effects. FAQs: how, when, farming and support Flux. Combinations and advice. 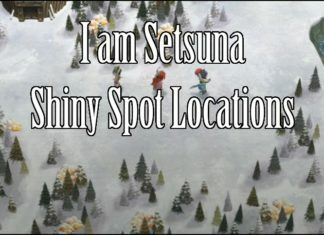 A simple guide and checklist to all Shiny Spot locations in I am Setsuna!